Earlier this year Darren Flynn from Dixons Allerton Academy told us about a series of camps for school libraries he was involved in organising. One or two emails later and BOOM! This lands in our laps. 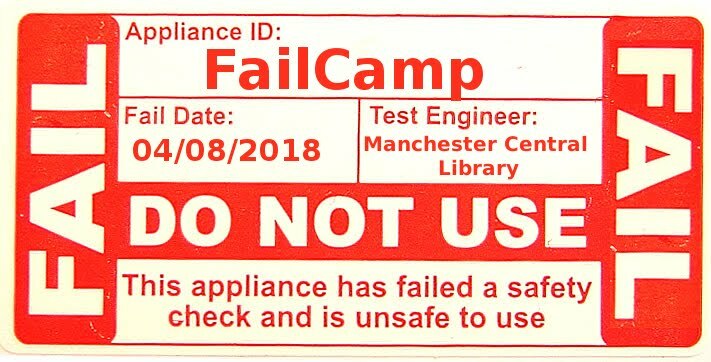 The London event is a little more erm..‘rigid’ than a traditional library camp but that’s how they wanted it, it’s more a hybrid Lib TeachMeet but I figure attendees there can virtually sit-in on another session at another camp if they like. Great news Darren and respect due to the other organisers. School Library Camp 2014 will take place on Saturday June 14th, 10:30-3:30pm at Malvern St.James School in Worcestershire.